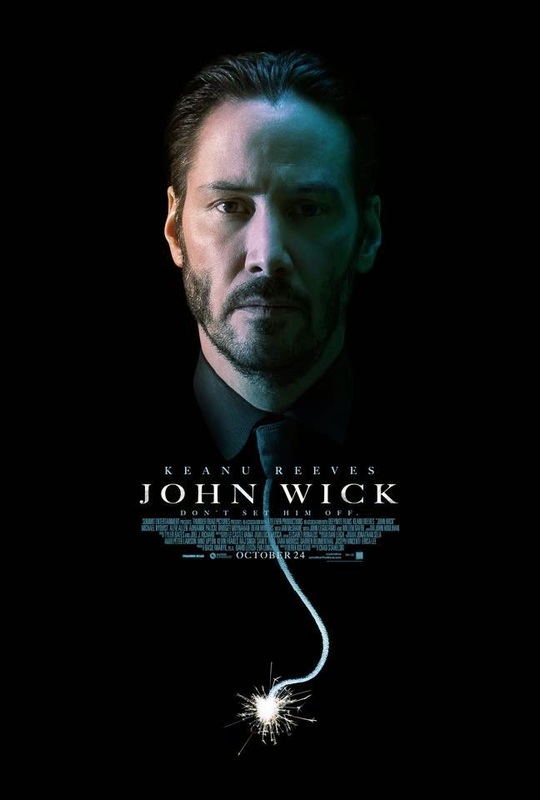 As per what I've written yesterday (click here to see), I celebrated the small milestone achievement of this humble blog by watching Keanu Reeves' John Wick with a friend (last minute arrangement). John Wick is an old fashion action thriller with old fashion gun fighting and sleek choreography. Is this Keanu Reeves' best performance yet? Personally don't think so but he fits into the role perfectly and he did most of the fighting and car chasing scenes himself which is cool enough. Is this movie recommended? Yes, if you like old fashion action thriller, think along the line of John Woo's movies. I am trying to relate any local stock that is "old fashion" but recently making a comeback (with some level of success). The first stock that come to my mind is SingPost (S08). SingPost was last traded at $1.97 (which is almost at its 52-weeks high [$1.27 to $2.00]). Since the beginning of the year, 2014 (it kick-off the year with $1.35), it has raised 45% as at todat, if this is not a come back, I don't know what is. Furthermore, SingPost fits into the category of "old fashion" business since it is dealing with postal services, which is very much sun-setting. Note : I purposely ignore the part on how SingPost revitalized its business as this is not the key point to discuss here. Do you have another John Wick stock to share?